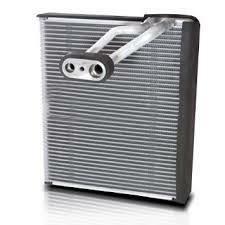 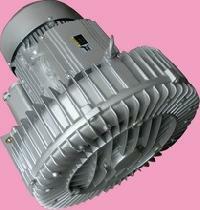 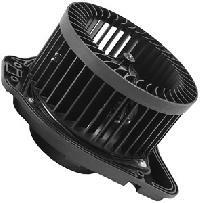 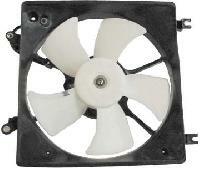 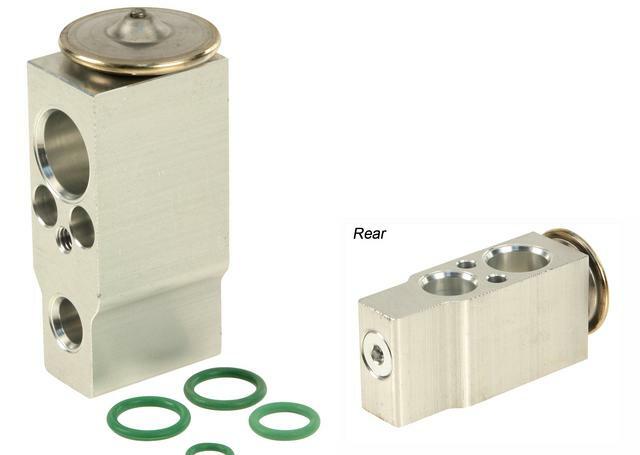 The company is an established Supplier and Exporter of Cooling System Spare Parts. 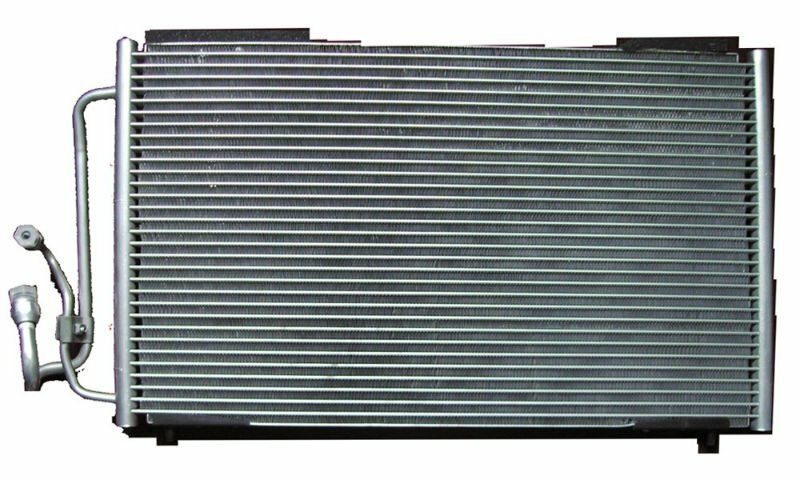 Our Cooling System Spare Parts are manufactured using the latest technology in adherence with set industrial norms. We maintain a large stock of the Spare Parts in our spacious warehouse, to cater the bulk and urgent requirements of the buyers. 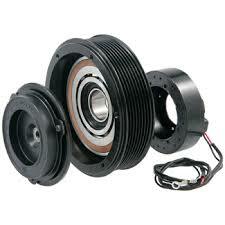 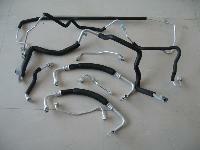 One can obtain the Spare Parts at market-leading rates from us. 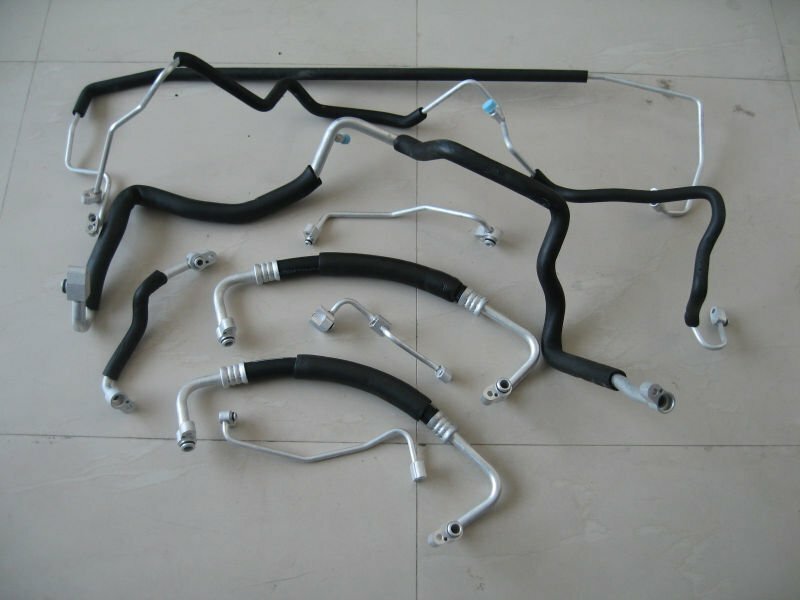 Air Blower, Coolant Hose, Cooling Fan, Fan Blade, Fan Clutch, Radiator, Radiator Bolt, Radiator Fan Shroud, Radiator Gasket, Radiator Pressure Cap, Overflow Tnak , Thermostat, Water Neck, Water Neck O-ring, Water Pipe, Water Pump, Water Pump Gasket, Water Tank, Oil Filter, Oil Gasket, Oil Pan.